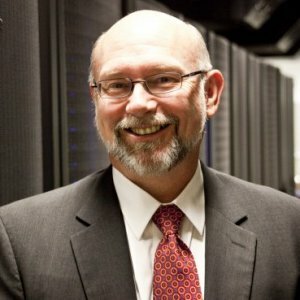 Stanley C. Ahalt is director of the Renaissance Computing Institute (RENCI), professor of computer science at the University of North Carolina at Chapel Hill, the associate director of the Biomedical Informatics Service for the North Carolina Translational and Clinical Sciences Institute (NC TraCS), and the former director of the NC TraCS Biomedical Informatics Service. 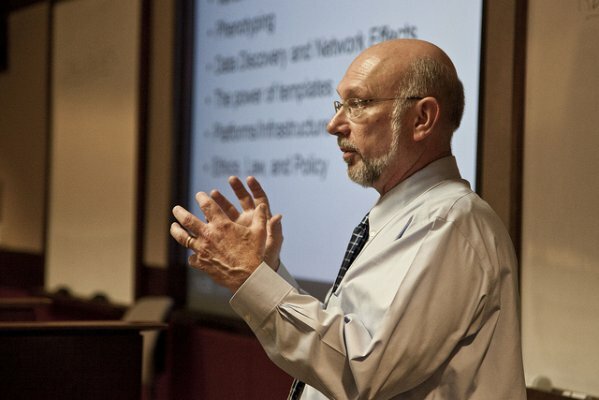 He is co-principal investigator for the South Big Data Regional Innovation Hub (South BD Hub), a National Science Foundation effort to build public-private partnerships that address regional big data challenges. 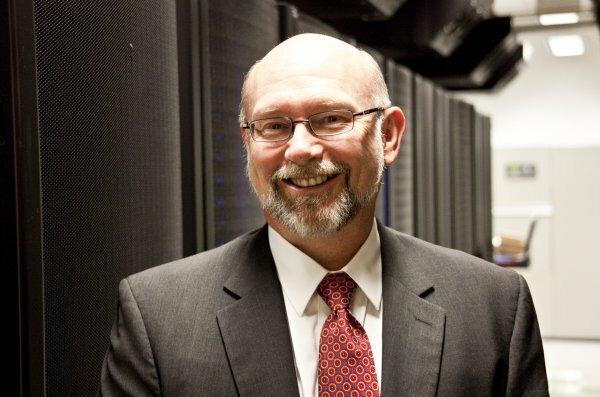 As director of RENCI, he was instrumental in launching two major data science initiatives: The National Consortium for Data Science (NCDS), a public-private partnership to address big data challenges and opportunities in research and business; and iRODS, an effort to develop the popular integrated Rule-Oriented Data System as enterprise-quality software, complete with rigorous testing and a robust, feature-rich code base. 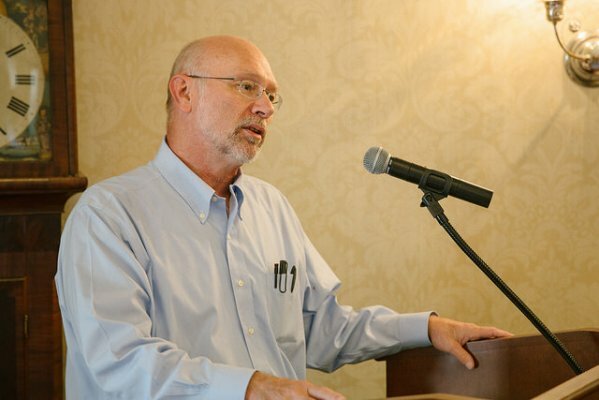 Dr. Ahalt serves as a member of the executive board of the iRODS Consortium, an international group focused on long-term sustainability of the iRODS data management platform. He is also a co-PI with the DataNet Federation Consortium, a National Science Foundation project to prototype an integrated platform for sharing, using and managing data across distances and scientific fields. 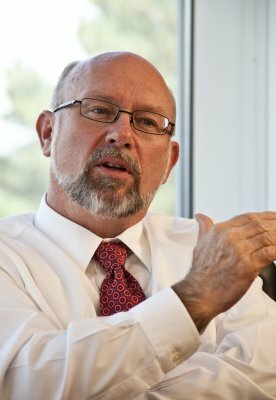 Other leadership roles include past chair of the Coalition for Academic Scientific Computing, former co-chair of the Ohio Broadband Council, extramural member of the National Cancer Institute’s Advanced Biomedical Computing Center’s Oversight Committee, member of the Council on Competitiveness High Performance Computing Advisory Committee, and board member of the Clemson University Research Foundation. As RENCI director, Dr. Ahalt founded the NCDS, a public-private partnership to address the challenges and opportunities related to big data. See www.datascienceconsortium.org for more information. 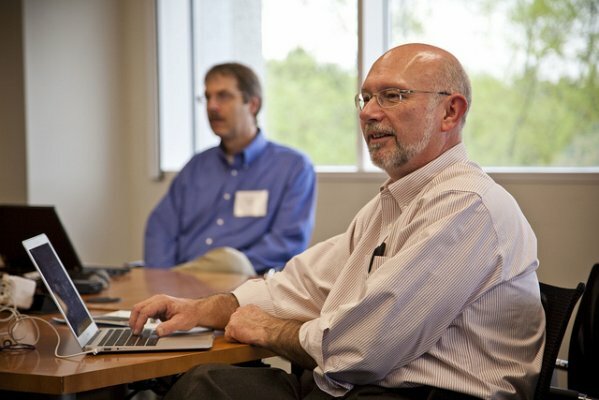 As director of RENCI, Dr. Ahalt led the effort to develop the integrated Rule Oriented Data System (iRODS) as enterprise-quality data management software. He also started the iRODS Consortium, a membership-based organization that helps sustain and develop iRODS. co-PI with the DataNet Federation Consortium, a National Science Foundation project to prototype an integrated platform for sharing, using and managing data across distances and scientific fields. 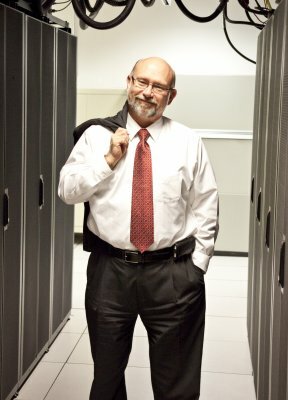 Named co-Principal Investigator of the National Science Foundation's South Big Data Regional Innovation Hub (with Georgia Tech). The South BD Hub is one of four regional hubs named by the NSF. Guest column on what the National Consortium for Data Science (NCDS) is doing to understand the challenges and opportunities of big data. Stan Ahalt from the National Consortium for Data Science discusses how and why the organization came into being.